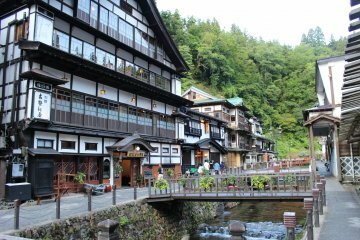 For those of you already living in Japan, I’m likely preaching to the converted. 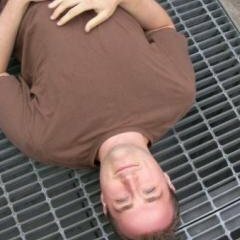 For those of you who are traveling through (or will be soon), allow me to paint a picture: You’ve been traveling for days. Your backpack is heavy, your feet are sore. The wear and tear of being on the road has set in. 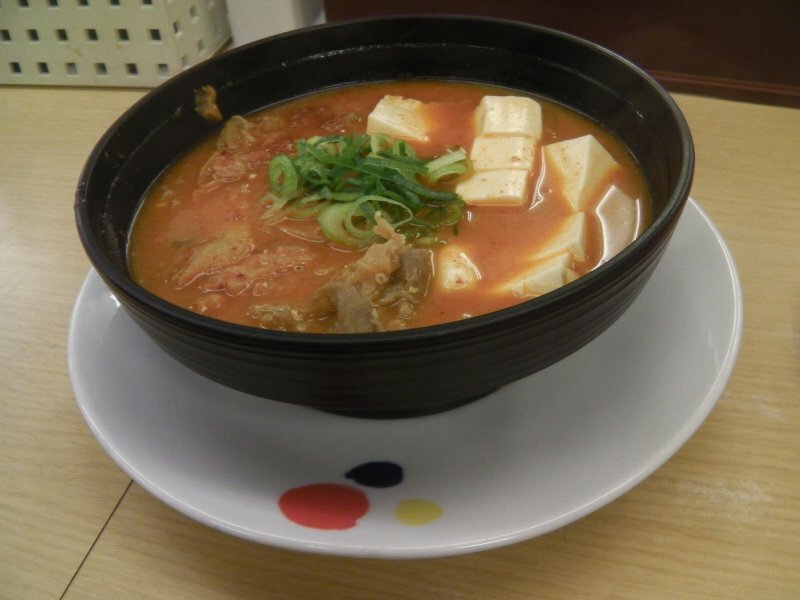 You’re in some obscure corner of Tokyo after having tracked down the Museum of Something or Another that your guidebook recommended, and now you’re hungry. Starving. And you don’t know where to go. 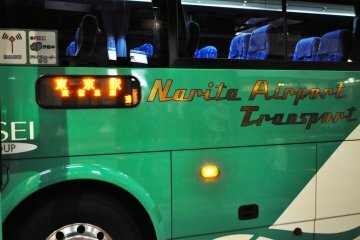 This isn’t a time to be choosy, or to get back on the train and ride for another 35 minutes to another guidebook flop. 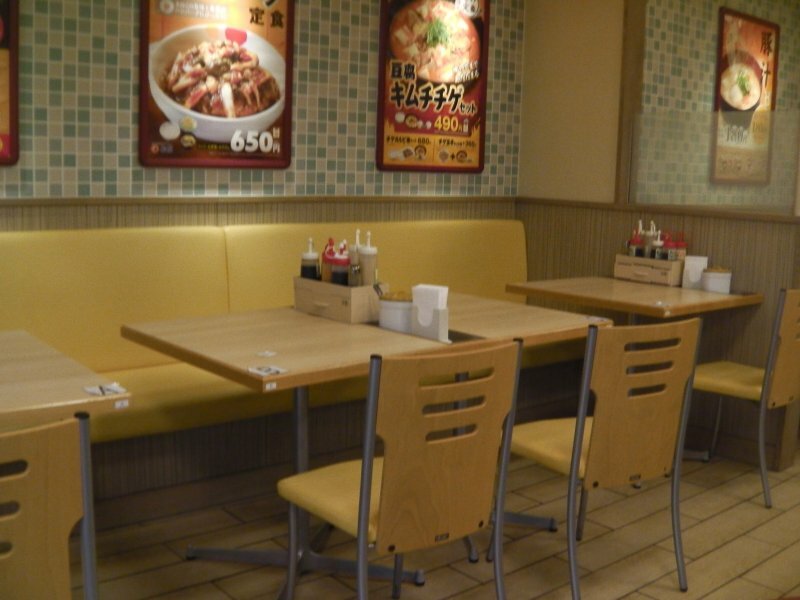 You want to sit down and you need food now – but you can’t read the menus or restaurant signs, and you’re tired of being a foreigner who doesn’t know the drill and causing a scene. You just want something simple and easy. 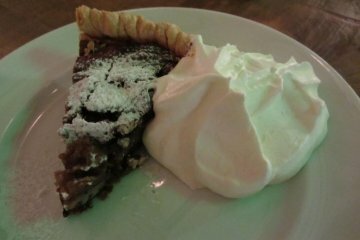 The last thing you want is some miscommunication that leads the waitress to come out with a steaming pile of something slimy for you. You see the McDonald’s. 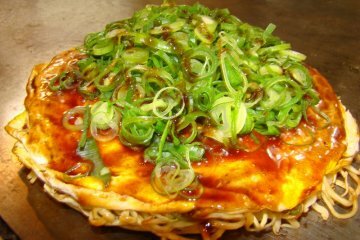 You briefly debate it against all better judgment of traveling abroad and wanting to find actual Japanese food. I know that feeling. I’ve been there. Let me help you out. 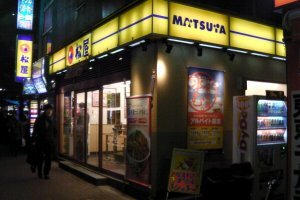 Matsuya is a kind of Japanese fast food chain that is cheap, quick, convenient, and 100% painless for the traveler who just wants food without the hassle. 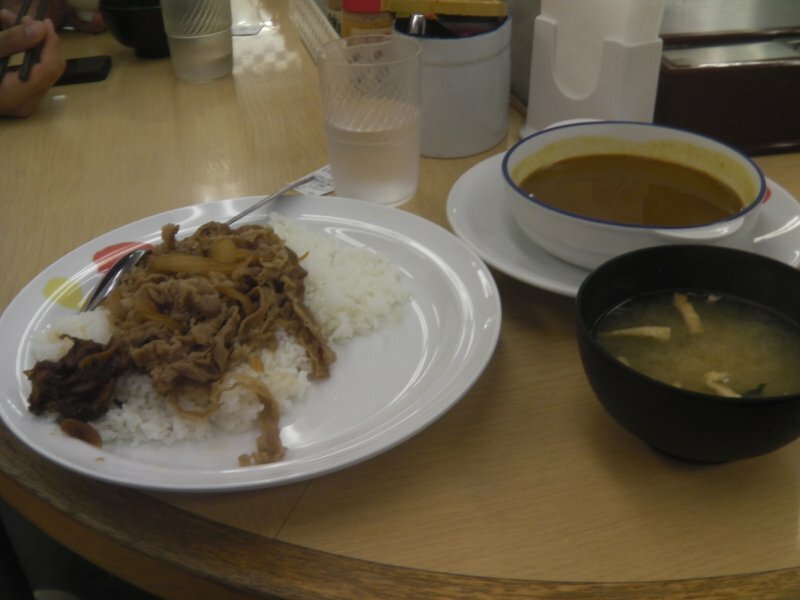 It is best known for its gyudon, a simple Japanese meal of shredded beef and onions served over a bowl of rice. 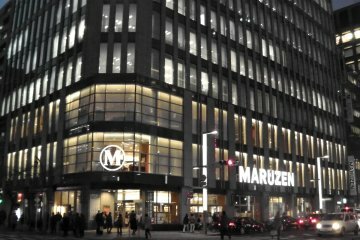 The best part is, Matsuya is everywhere. 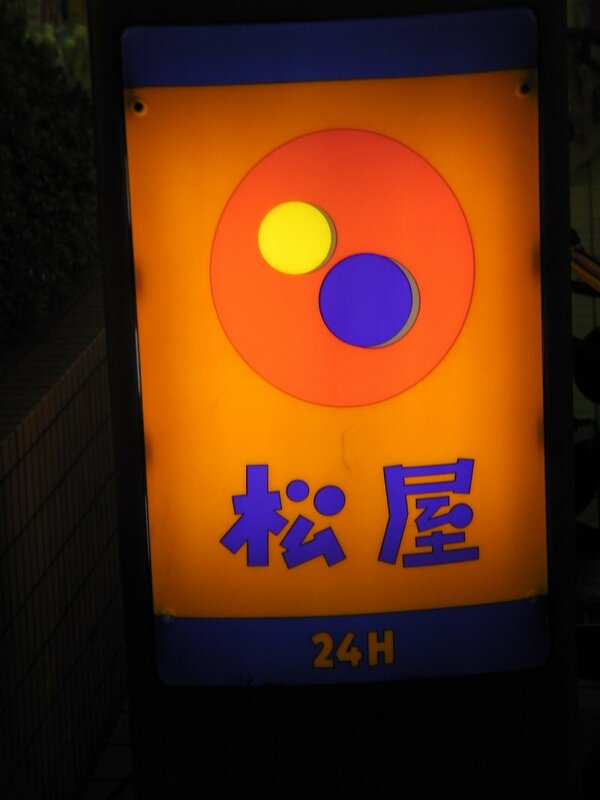 Once you learn to identify its circles-on-a-yellow-background logo, you’ll find Matsuyas everywhere you go, including in or near most train stations. 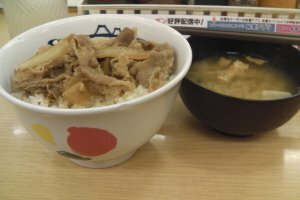 For travelers, Matsuya is food made easy. There is no need to talk to a single person there. When you walk in, simply find the vending machine near the door. 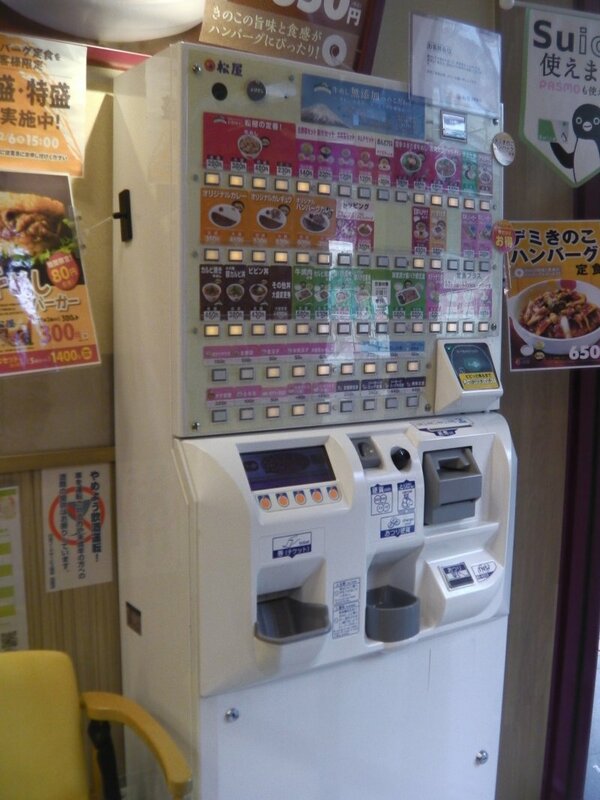 This is how you order: put your money in, press the button of the food you want, and it spits out a ticket. 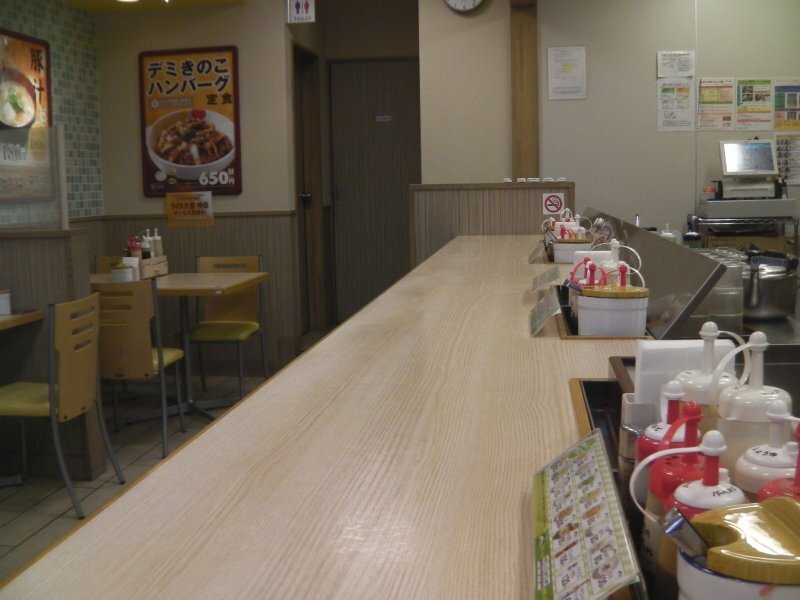 Go sit down at the counter and put your ticket on the table in front of you. Within a few moments, the server will come running with your food. Voila! No awkward pointing or stumbling through the phrases in the back of your travel guide. No locals chuckling at your ineptness. This is as easy as it gets. 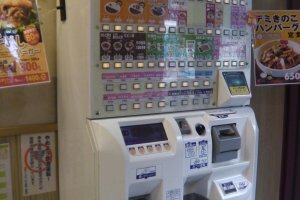 The buttons on the vending machine are written in Japanese, but also include full color pictures of the food, so you can tell exactly what you’re getting. 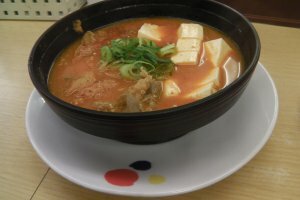 Food pictures with several buttons below it are offering different sizes of that same dish. Extra buttons along the bottom include options for side dishes, toppings, and drinks. 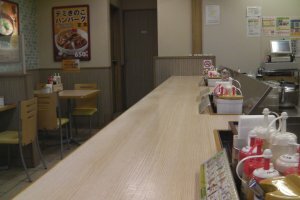 And it’s cheap, too – a hungry foreigner who struggles with the small portions of food in Japan can easily walk away stuffed for ¥600 or less. 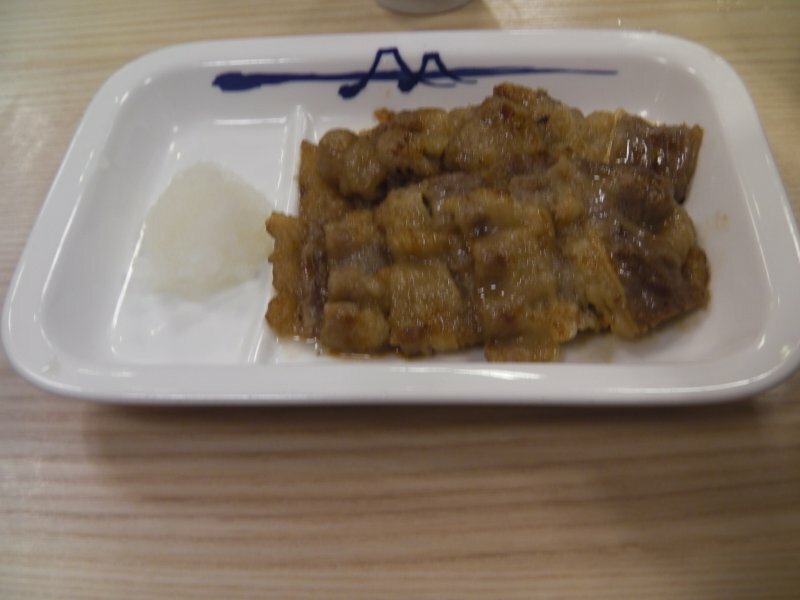 Matsuya is one of the major gyudon chains Japan, and can be found in nearly all parts of the country. 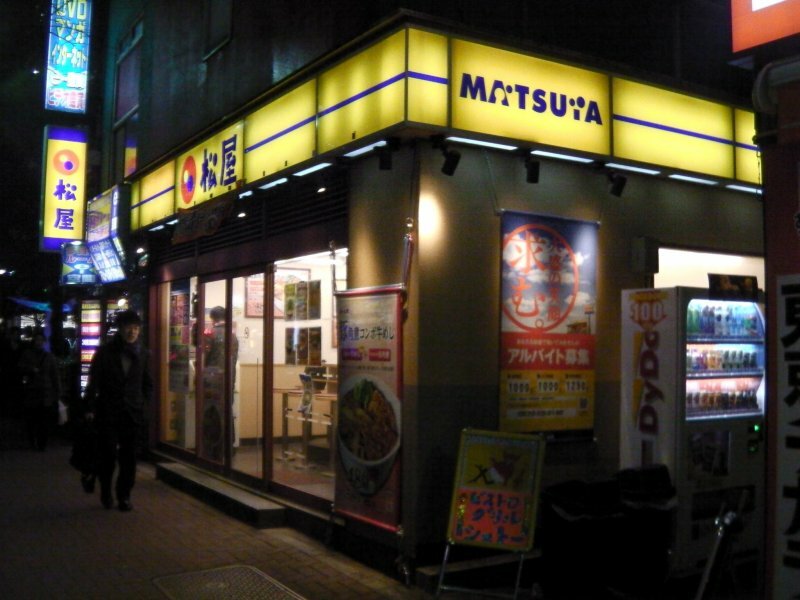 It has some competitors (like Yoshinoya) that offer similar types of food, but for my money, Matsuya is the best choice. 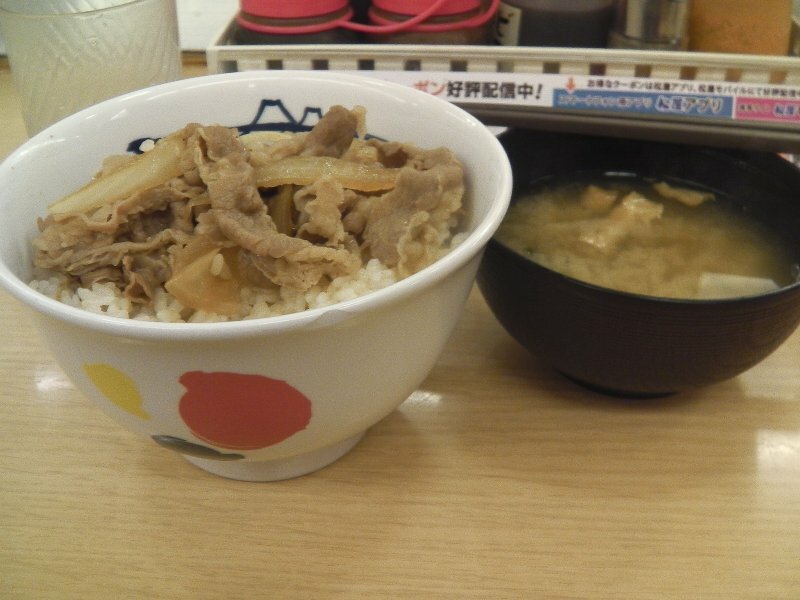 Its complementary miso soup with every meal is a nice touch, as is the free water or tea (hot tea in winter!). 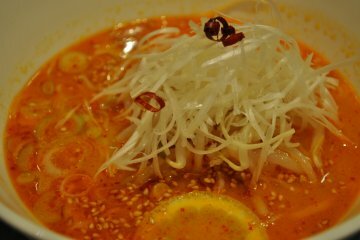 Plus, and most importantly, their food tastes the best in this reviewer’s opinion. 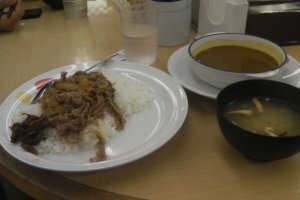 In addition to the gyudon, Matsuya also has excellent Japanese curry, Kalbi beef, and other dishes. Enjoy - you'll be back on the road in no time. 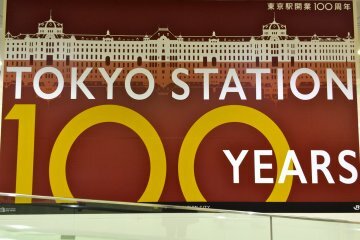 Tokyo Station Celebrates 100 Years! Convert here. Matsuya is the only reason why im still afloat in Japan. And its actually fantastic. 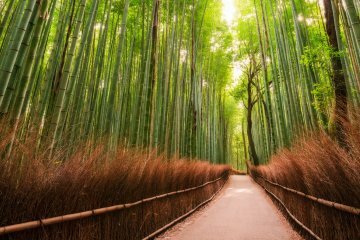 I make it a point to look for a branch wherever i go!